Averie just turned 2 years old and she is SUCH a cutie! I LOVED her little pig tails, her golden brown eyes and her cute, spunky attitude! She traveled over 2 hours to get here for her session and once she arrived, she was ready for some fun! *I* was super excited to get back outside shooting again! There is nothing more magical than shiny, sparkly, “mirrored” eyes that you can achieve when I shoot outside! 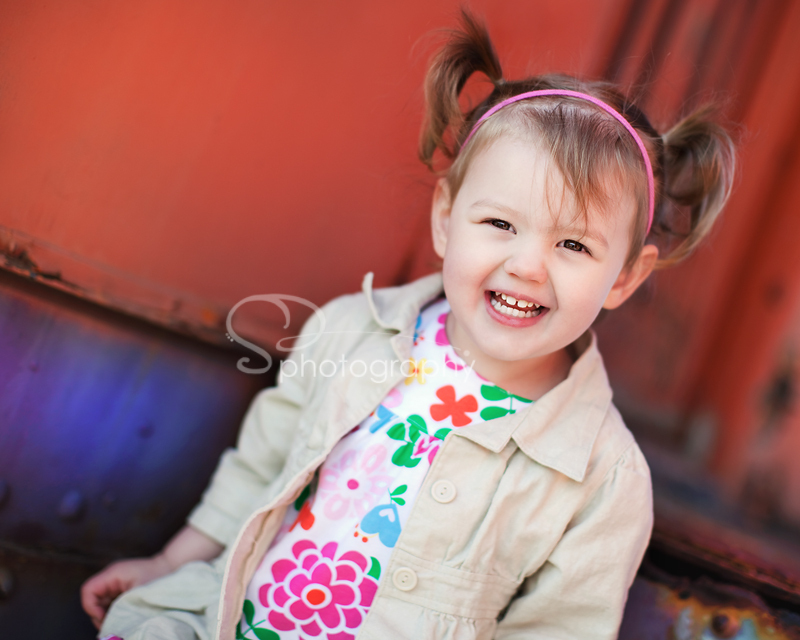 THANK YOU L&N for driving here for Averie’s session- it was SO GOOD to see you and I hope you love her images!